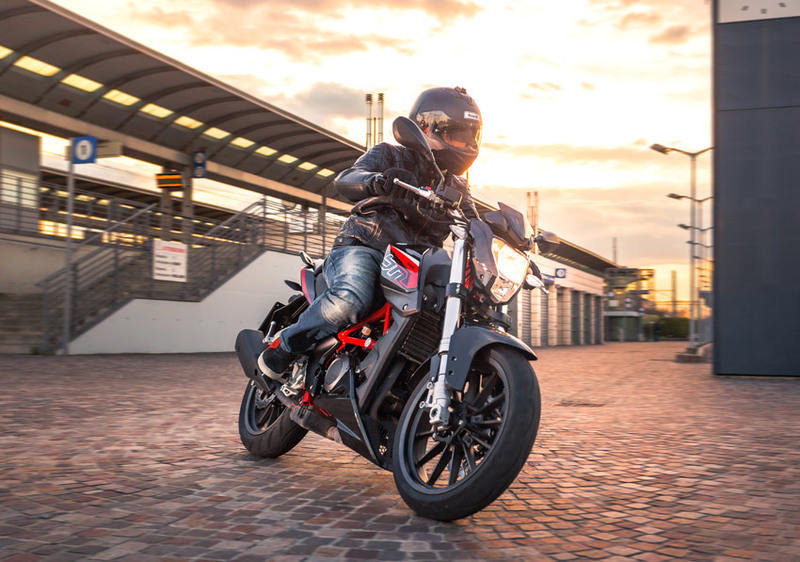 The BN 125 has single-cylinder, four-stroke, air-cooled engine, a maximum power of 8,2 kW/11,1 hp at 9500 rpm and maximum torque of 10 Nm at 7000 rpm, matched to an optimal 5 speed transmission. 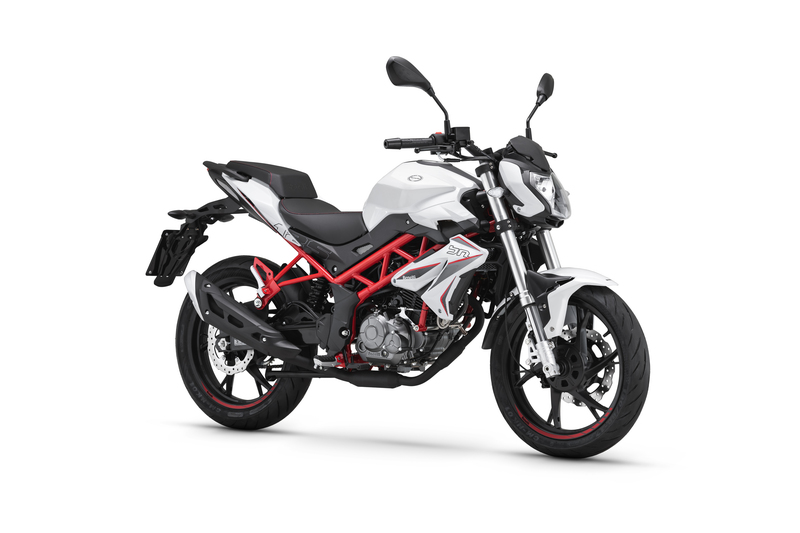 BN 125 has a trestle frame in steel tubes, to ensure maximum agility and maneuverability in riding the bike. 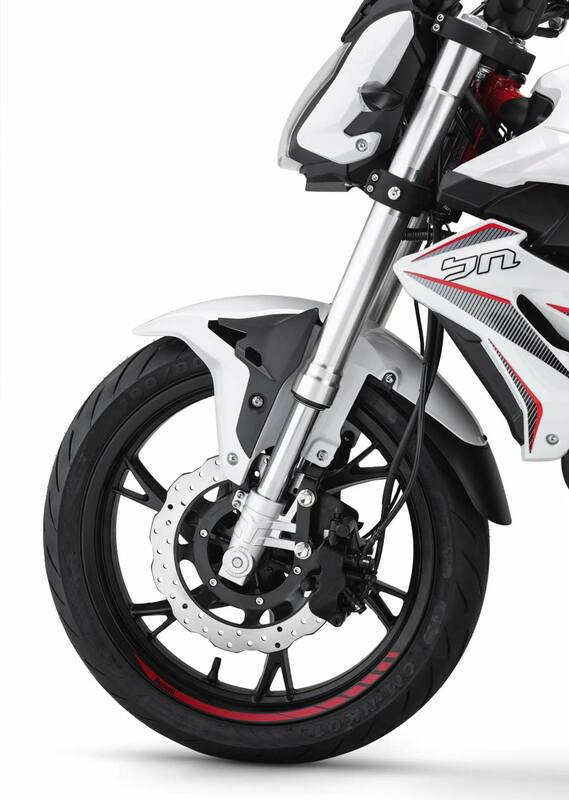 The suspension system consists of a 35mm upside-down front fork, and a rear swingarm with a central shock absorber with spring preload adjustment. 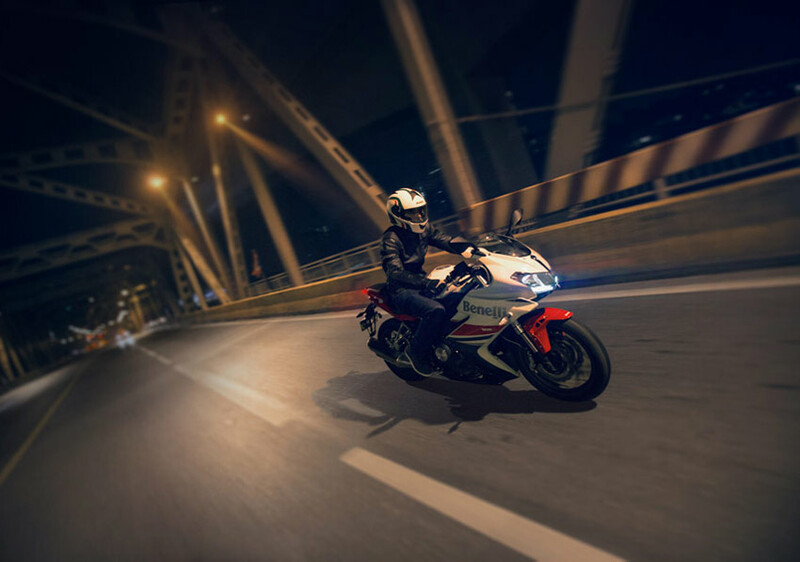 Stopping the BN 125 is Benelli’s braking system that gives maximum safety thanks to a steel 260mm diameter disc at the front with 3-piston calipers with CBS and at the rear, a 240mm diameter disc with a two-piston caliper with CBS. 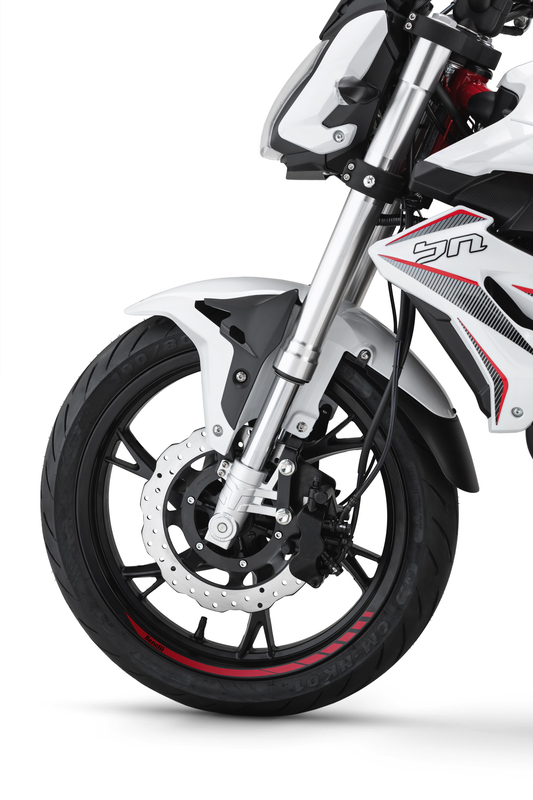 The 17" front wheel in aluminum alloy mounts 110/80 tires and in the rear 130/70 tires. 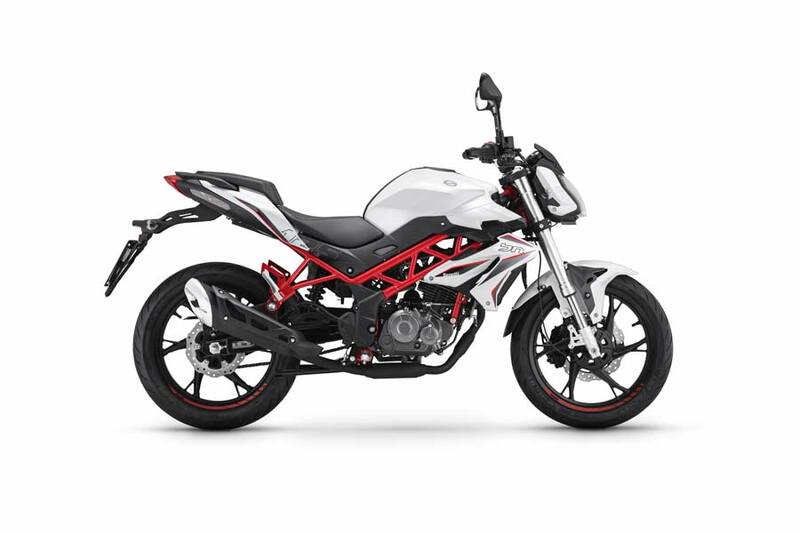 BN 125 is available in white, black and red colours.